The gourmet festival is celebrating its 15th anniversary in the region with 62 eateries registered for 2019. 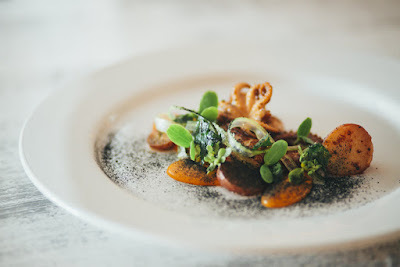 Generally speaking, this is the second year in a row the record for participating restaurants has been broken with 62 restaurants preparing for the 2019 event (the previous record was established in 2018 with 59 participants). The event is organized by Vallarta Lifestyles Media Group with the support of the Riviera Nayarit Convention and Visitors Bureau and the Puerto Vallarta Tourism Trust. Restaurant week is one of several top culinary events held in the region. See all locations here: Restaurant Week. 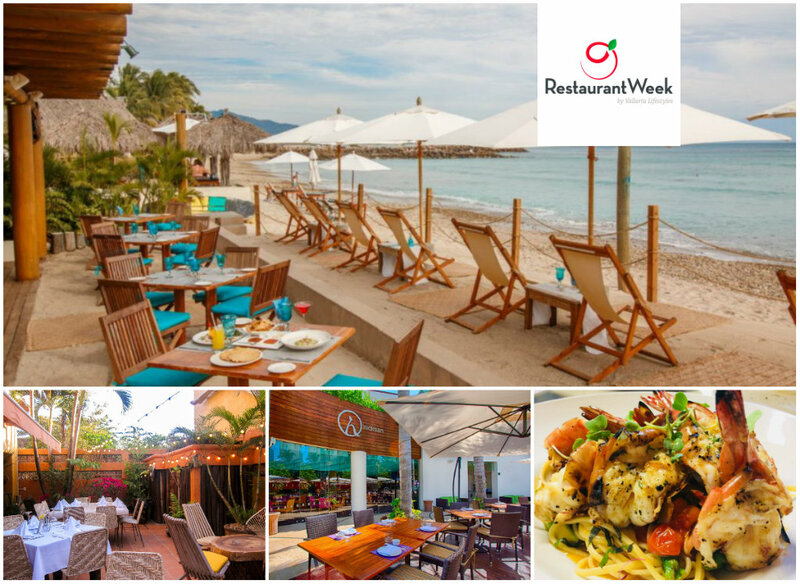 Restaurant Week was founded in 2005 inspired by gastronomic festivals from other major tourist destinations around the globe. 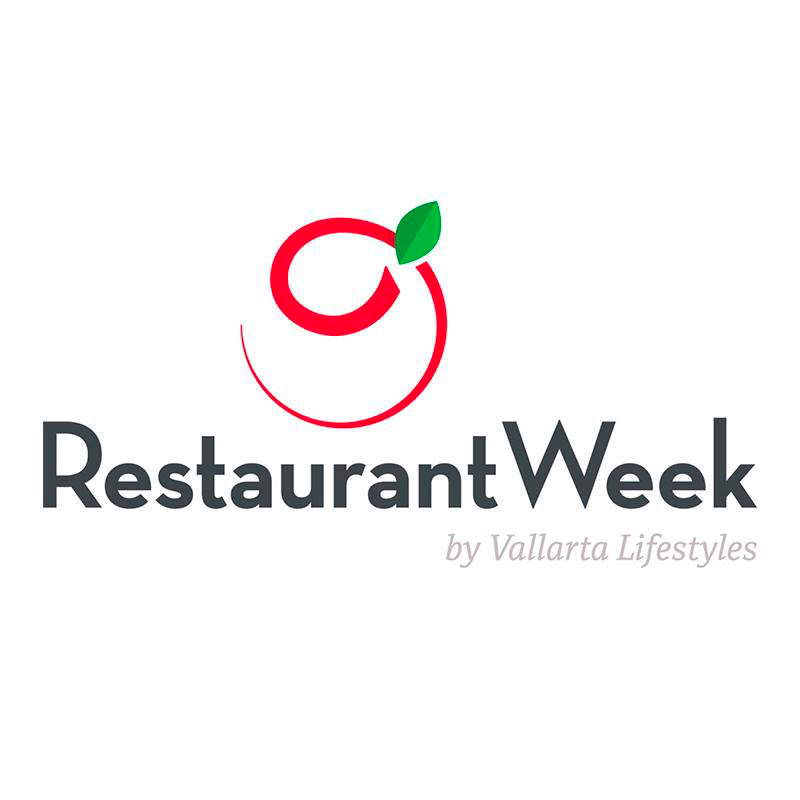 When it was established, Restaurant Week had the aim of boosting the local economy in a month that was already considered as low season. Nowadays, May is a very active month in which many events take place, Restaurant Week being one of the most expected and consolidated. For this reason, last year the event extended to almost 4 weeks. For more information about Restaurant Week, email info@vlmg.mx or call (322) 221-0051. 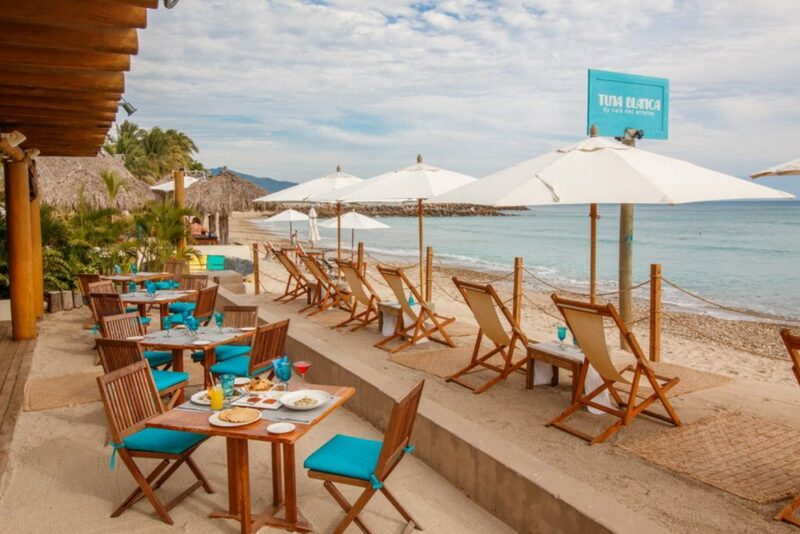 The Riviera Nayarit Convention and Visitors Bureau (CVB) and the Bahía de Banderas Hotel and Motel Association (AHMBB) work intensively to promote the destination with the support of the Government of the State of Nayarit via its Tourism Promotional Trust (Fiprotur). 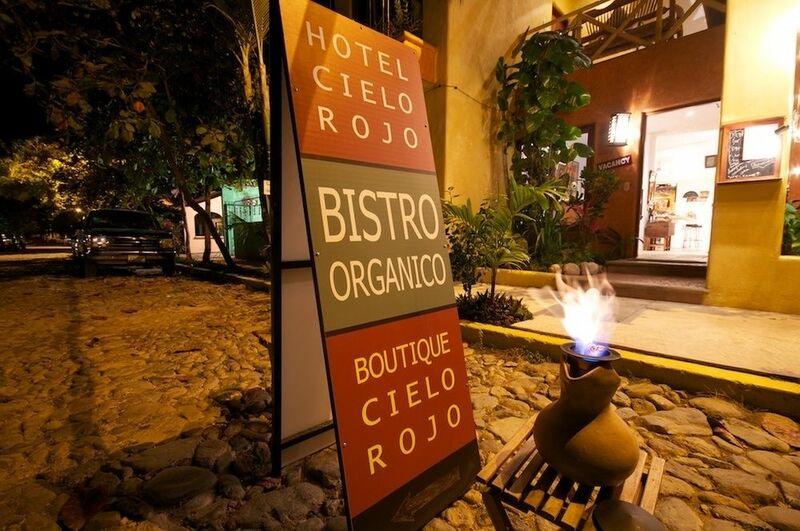 The culinary tourism offer in the region is a key asset for these promotional activities.